Top Rated Local® is pleased to announce that The Center For Eye Care is an award winner for eye doctors and optometrists in 2019. If you are looking for an eye doctor that will provide you with individual attention, look no further than this award-winning company! The Center For Eye Care has received many overwhelmingly positive reviews across three different verified sites with an average rating of 4.98 stars, earning them an impressive Rating Score™ of 95.78 and a 2019 Top Rated Local award for ranking as one of the top 10 eye doctors and optometrists in Mississippi! “This is the most professional medical office I have ever been to in my life. I am consistently greeted cordially. [The] wait time is reasonable considering how popular [it is]. Each medical assistant is respectful and efficient. I have had two cataract surgeries, with several follow up appointments, and have always been treated very well. I highly recommend [them]!” – T.L. It is because of excellent reviews like this that The Center For Eye Care is now able to call themselves a Top Rated Local award winner! We were excited to learn all about how The Center For Eye Care has been able to build such an impressive reputation, so we sat down with the Public Relations Director, Shelley McKay. We also learned that The Center for Eye Care owns all of its own lasers! They’re maintained in-house, and having this technology on-hand gives them a lot more control over precise and accurate procedures. George M. Thurber, MD, was the second physician in Mississippi to perform LASIK and the first in the area to perform custom LASIK! 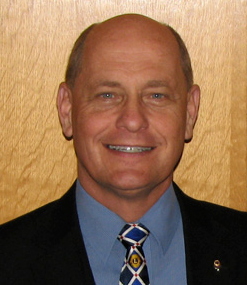 He’s also performed over 5,000 lasik procedures in the last 23 years, and 17,000 eye procedures overall! With as pristine a reputation as The Center For Eye Care has created, it was no surprise to learn how involved they are in their community. They participate in school screenings, health fairs, and off-site seminars. They want to be involved in educating the community on general eye health. Congratulations to The Center For Eye Care for being a 2019 Top Rated Local award winner, and special thanks to Shelley for taking the time to speak with us! 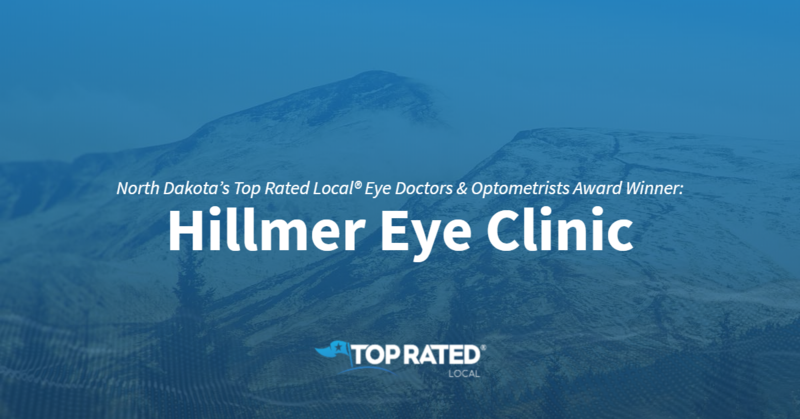 Top Rated Local® is pleased to announce that Hillmer Eye Clinic is a two-time award winner in North Dakota! For compassionate, professional eye care in Fargo, turn to Hillmer Eye Clinic. Hillmer Eye Clinic has received hundreds of reviews on three verified sites with an average rating of 5.00 stars, earning them a tremendous Rating Score™ of 95.95 and two 2019 Top Rated Local awards for ranking among the top 100 businesses and the top 10 eye doctors and optometrists in North Dakota! “I switched to Dr. Hillmer after my previous optometrist retired. The transition to Dr. HIllmer couldn’t have been smoother, and I am really happy to have made the switch to his clinic. Dr. Hillmer and his staff are patient, professional and caring. 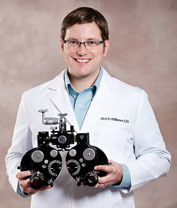 I would recommend Hillmer Eye Clinic to my family, friends and anyone who is looking for a great optometrist.” – Jay B. We wanted to learn a little more about this award-winning business and its stupendous online reputation, so we took a few minutes to talk with Corinne Renner, the Office Manager of Hillmer Eye Clinic. The first thing we wanted to know was what sets Hillmer Eye Clinic apart from their competition in North Dakota. Corinne points to their specialists in low vision, and told us that they treat people with head injuries, Parkinson’s disease and other special situations. Corinne went on to tell us that other offices and doctors refer customers to their office because of their reputation. Corrine attributes Hillmer Eye Clinic’s strong online reputation to their patients’ love for their doctor and to the customer service they provide to every single patient that keeps them coming back. Outside of building a powerful online reputation, Hillmer Eye Clinic has spread the word about who they are and what they do through word of mouth and referrals from occupational therapists, physical therapists and other general doctors. Congratulations to the team at Hillmer Eye Clinic for being a 2019 Top Rated Local award winner, and thank you so much, Corinne, for taking the time to speak with us! We highly recommend Hillmer Eye Clinic in Fargo. Visit their website today! Top Rated Local® is pleased to announce that Lifetime Vision Source is a 2019 award winner for eye doctors and optometrists in North Dakota! 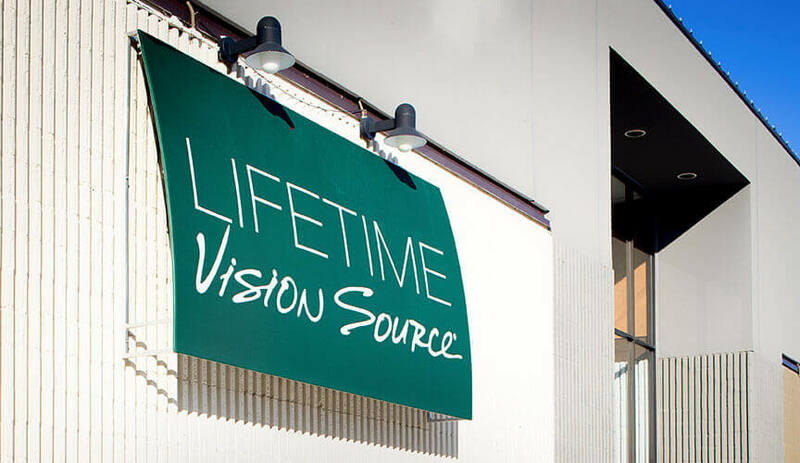 For all of your vision needs in Jamestown, turn to the experts at Lifetime Vision Source. Lifetime Vision Source has received hundreds of reviews on multiple verified sites with an average rating of 4.90 stars, earning them an outstanding Rating Score™ of 93.00 and a 2019 Top Rated Local award for ranking among the top 10 eye doctors and optometrists in all of North Dakota! “[I] love Dr. Mathison. [She] takes all the time you need to address all your concerns. We are fortunate [that] our small community has such a great eye doctor available to us.” – Vickie P.
In order to learn a little more about Lifetime Vision Source and its award-winning online reputation, we took a few minutes to talk with Courtney Wiest, Marketing/Social Media Manager at Lifetime. Congratulations to the team at Lifetime Vision Source for being a 2019 Top Rated Local award winner, and thank you so much, Courtney, for taking the time to speak with us! We highly recommend Lifetime Vision Source in Jamestown. Visit their website today! 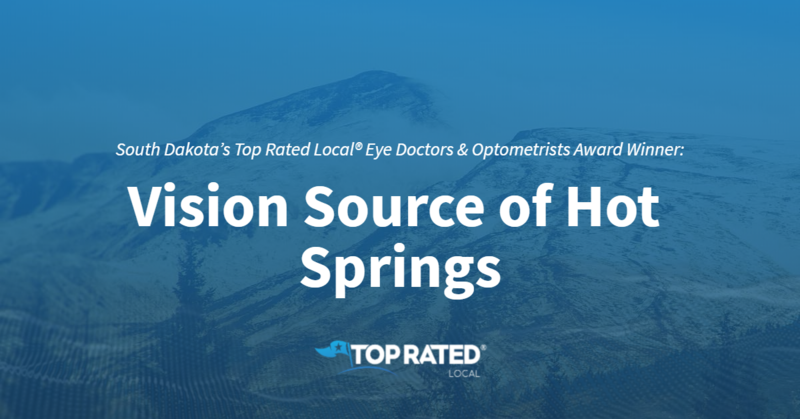 Top Rated Local® is pleased to announce Vision Source of Hot Springs is a 2019 award winner for eye doctors and optometrists in South Dakota! For eye care you can trust in Hot Springs, South Dakota, there’s no better option than Vision Source of Hot Springs. Vision Source of Hot Springs has received dozens of reviews on three verified sites with an average rating of 4.81 stars, earning them a terrific Rating Score™ of 94.15 and a 2019 Top Rated Local award for ranking among the top 10 eye doctors and optometrists in South Dakota! “We had been trying to figure out a source of eye pain for two years, [and] chalked it up to needing glasses and light sensitivity, until coming to Dr. Wilkinson for a yearly exam. In one visit, he found the source, set up a procedure and [gave me] healing tips! 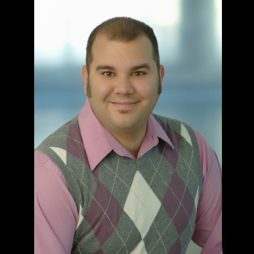 [He is a] wonderful doctor [who] cares for his patients and [has] knowledge about what he does!” – Zach B. We wanted to learn a little more about this award-winning business and its outstanding online reputation, so we took a few minutes to talk with Paula Morrow, the manager at Vision Source of Hot Springs. Congratulations to the team at Vision Source of Hot Springs for being a 2019 Top Rated Local award winner, and thank you so much, Paula, for taking the time to speak with us! We highly recommend Vision Source of Hot Springs. Visit their website today! 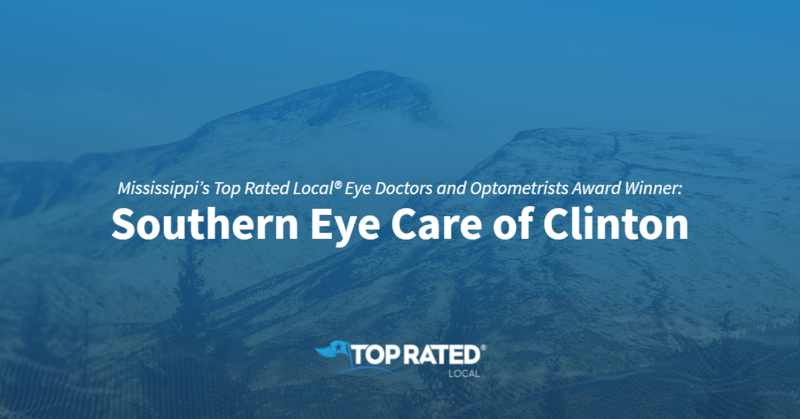 Top Rated Local® is pleased to announce that Southern Eye Care of Clinton is a two-time 2019 award winner for eye doctors and optometrists in Mississippi! For a leading provider of optometry services and vision care products in Clinton, Mississippi, look no further than Southern Eye Care of Clinton. “Dr. Massey and his staff are the best! They go beyond measures to make sure that your every need is addressed. Dr. Massey does an amazing job of explaining every detail of the exam and makes sure to clear up any questions that you have about any problems that you are having! They made getting glasses a fun experience, as it was my first time ever getting glasses. I would highly recommend going to see Dr. Massey and his staff, because they are the best in Clinton, MS! -Shynell K.
We wanted to learn a little more about this award-winning business and its impressive online reputation, so we took a few minutes to talk with Kim Pickle, the office manager at Southern Eye Care of Clinton. Outside of building a powerful online reputation, Eye Care of Clinton has gotten their name out there through Facebook, Google, billboard ads, and by utilizing a local firm that oversees their direct media. Congratulations to the team at Eye Care of Clinton for being a 2019 Top Rated Local award winner, and thank you so much, Kim, for taking the time to speak with us! Visit their website here! Top Rated Local® is pleased to announce that Takahashi Eye Care is a 2019 award winner for eye doctors & optometrists in Michigan! For a comprehensive and professional eye doctor, we highly recommend using Takahashi Eye Care in Ann Arbor, Michigan. Takahashi Eye Care has received dozens of reviews on three verified sites with an average rating of 4.87 stars, earning them an incredible Rating Score™ of 94.71 and a 2019 Top Rated Local award for ranking among the top 10 eye doctors and optometrists in all of Michigan! “I am a new patient and had a great first experience with Takahashi Eye Care. My insurance information was gathered up front, which made my visit quick and easy. My exam was very thorough and well-explained, and the ordering process for my new glasses was easy [and] seamless, with just the right amount of help (and no pressure). I picked up my new glasses right on time and could not be happier. 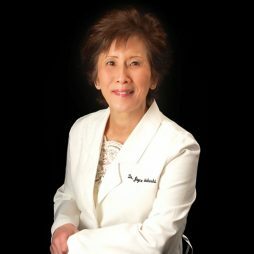 The rest of my family will be following me to Takahashi Eye Care.” -Mike P.
We wanted to learn a little more about this award-winning business and its impressive online reputation, so we took a few minutes to talk with ShayLynn Jean, the office manager at Takahashi Eye Care. When asked about the Takahashi Eye Care secret to a strong online reputation, ShayLynn shared with us that they have hired a company that asks for reviews on their behalf. Outside of building a powerful online reputation, Takahashi Eye Care has gotten their name out there through Facebook, generations of being around, as well as by word of mouth. 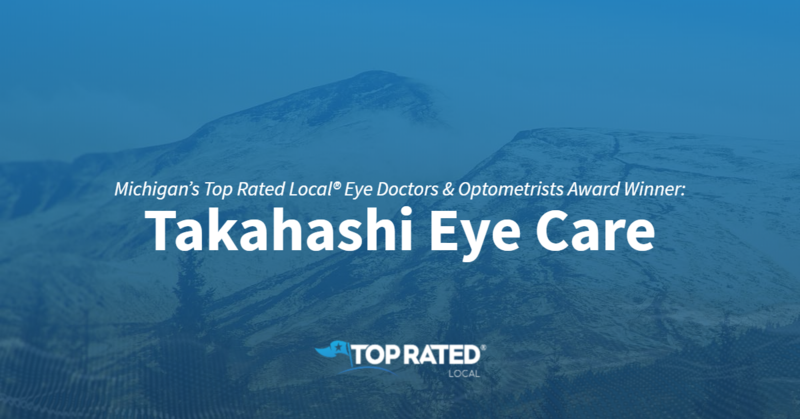 Congratulations to the team at Takahashi Eye Care for being a 2019 Top Rated Local award winner, and thank you so much, ShayLynn, for taking the time to speak with us! Visit their website here! 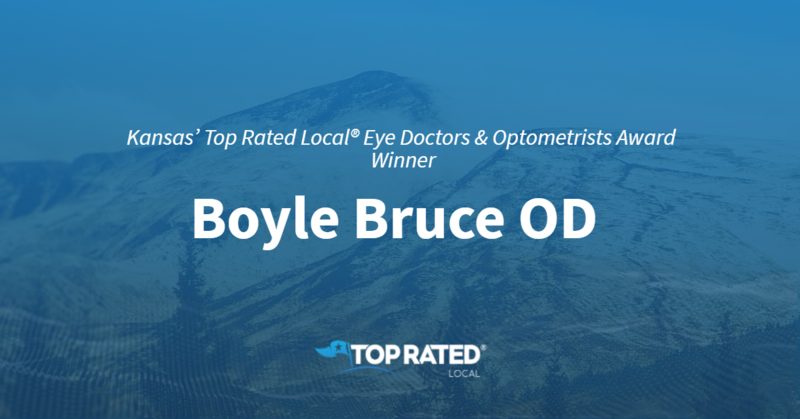 Top Rated Local® is pleased to announce that Boyle Bruce OD is an award winner for eye doctors & optometrists in 2019. If you are looking for an optometrist who is welcoming and dedicated, look no further than this award-winning company! Boyle Bruce OD has received many overwhelmingly positive reviews across four different verified sites with an average rating of 4.76 stars, earning them an impressive Rating Score™ of 95.63 and a 2019 Top Rated Local award for ranking as one of the top 10 eye doctors & optometrists in Kansas! “My daughters and I have been going to Dr. Boyle for several years. He is thorough, knowledgeable, and is great at explaining everything from your eye health to options for correction. He worked patiently with me through the experience of transitioning to bifocals and is currently working with my daughter who just started wearing contacts. The entire staff has always been friendly and personable, making each visit enjoyable. I feel very fortunate to have an eye care professional that I trust so close by.” – D.C. It is because of excellent reviews like this that Boyle Bruce OD is now able to call themselves a Top Rated Local award winner! Congratulations to Boyle Bruce OD for being a 2019 Top Rated Local award winner, and special thanks to Dr. Boyle for taking the time to speak with us! Top Rated Local® is pleased to announce that Bayview Optical is a 2019 award winner for eye doctors and optometrists in Michigan! For all of your eye care needs in Livonia, there’s no better clinic to turn to than Bayview Optical. Bayview Optical has received hundreds of reviews on five verified sites with an average rating of 4.82 stars, earning them a spectacular Rating Score™ of 98.25 and a 2019 Top Rated Local award for ranking among the top 10 eye doctors and optometrists in Michigan! “I definitely recommend Bayview Optical in Livonia. The staff here are so welcoming and fun. Dr. Blaze made my eye exam comfortable and easy. I have worn glasses since age five. I’m now 31, and I’ve never been to a place I love this much. I believe they treat each and every patient and customer like family. I can’t tell you how thankful I am for Laurie. She is a lifesaver and helped me find the perfect pair of glasses, which I was dreading. Thank you, Bayview Optical.” – Jamie S.
Dr. Gerald Blaize, the owner of Bayview Optical, generously gave us a few minutes of his time to tell us about his award-winning business and its impressive online reputation. We first wanted to know what it is that makes Bayview Optical stand out from the many other eye clinics in Michigan. 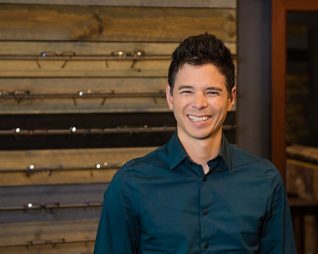 Dr. Blaze told us that what makes Bayview Optical a one-of-a-kind company is their unwavering commitment to making their clients their number one priority. 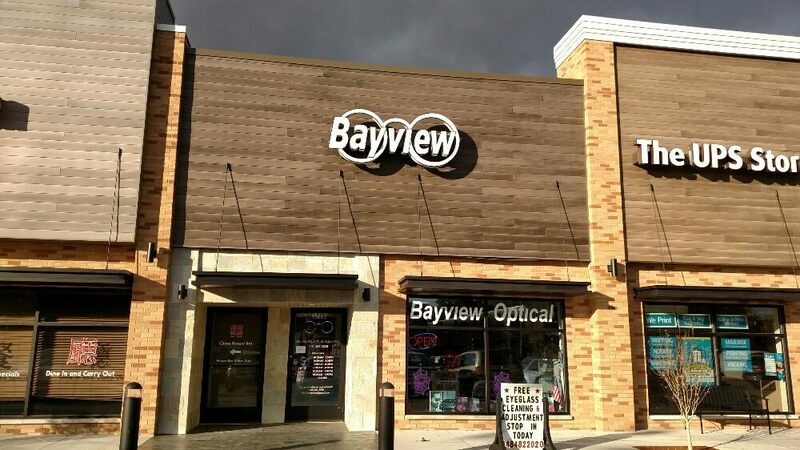 Congratulations to the team at Bayview Optical for being a 2019 Top Rated Local award winner, and thank you so much, Dr. Blaze, for taking the time to speak with us! For all of your eye care needs in Livonia, we highly recommend Bayview Optical. Visit their website today! Top Rated Local® is pleased to announce that Zen Eye Care is a 2019 award winner for eye doctors in Minnesota! If you are in Duluth, Minnesota, and are looking to improve your vision, we recommend you try out Zen Eye Care. Zen Eye Care has received hundreds of reviews on verified sites with an average rating of 5.00 stars, earning them an enviable Rating Score™ of 97.00 and a 2019 Top Rated Local award for ranking among the top 10 eye doctors and optometrists in Minnesota. “I have to admit, I was a bit nervous [about] going to a place with nothing but five-star ratings… nobody can be that good. However, from the moment I walked in the door, I was treated like a long-time friend. I was impressed at how quickly things went while still getting to spend plenty of time with the doctor. This is a business plan that works. Thank you again, Dr. B!” -Kurt H.
In order to learn a little more about Zen Eye Care, we took a few minutes to talk with the owner of this award-winning business, Eric Bohjanen. 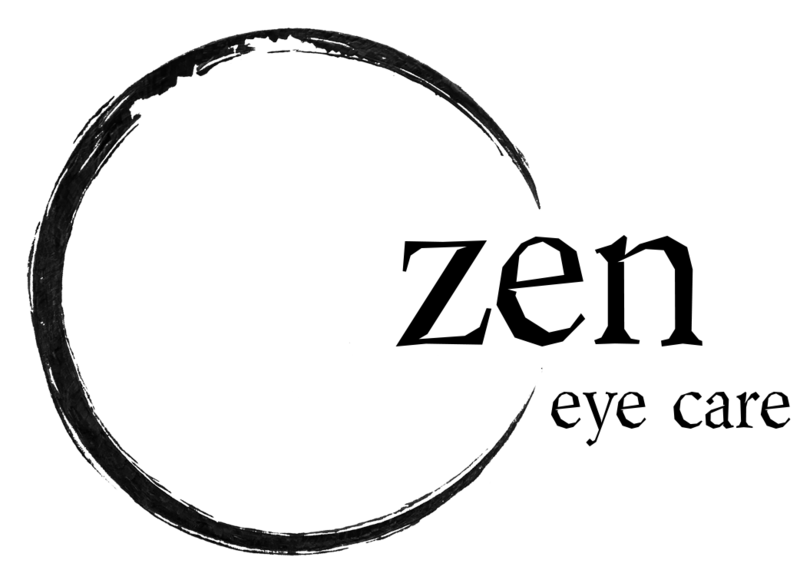 First of all, we wanted to know what sets Zen Eye Care apart from other ordinary eye doctors. Eric told us that they are old-school and concentrate on turning first-time patients into long-term friends. Eric credits Zen Eye Care’s strong online reputation to the fact that existing patients are the main source of their success. “I’ve been here for multiple exams and eyeglass purchases. [This was], hands down, the best optometrist I’ve visited in over 30 years and [they provided] perfect customer service to boot. This is the type of small business we want more of in Duluth. These guys are living the dream, running a high-quality, customer-focused business, and we all get to enjoy a part of that. I will shop nowhere else, and I hope they stick around as long as my eyes refuse to cooperate.” -Nick S.
Outside of building a powerful online reputation, Zen Eye Care has gotten their name out there by getting involved in the community. They do this by offering a mixed-use space. Artisans are invited into the doctor’s office and allowed to share their products, pop-up shop style. Eric says that it allows them to celebrate with the community for various holidays. 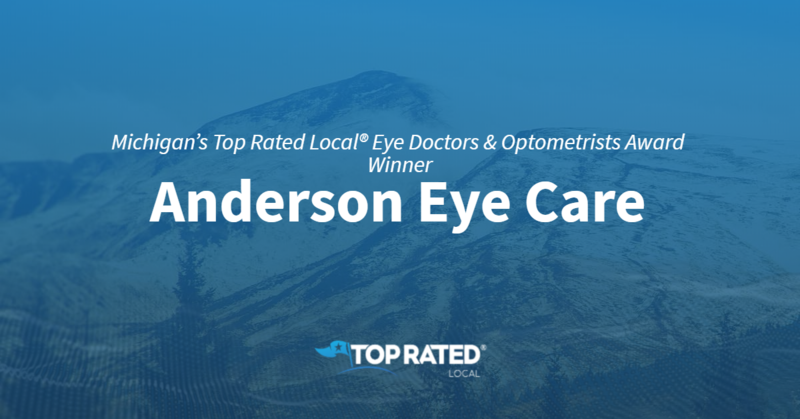 Congratulations to the team at Zen Eye Care for being a 2019 Top Rated Local award winner, and thank you so much, Eric, for taking the time to speak with us! Click here to see their website!